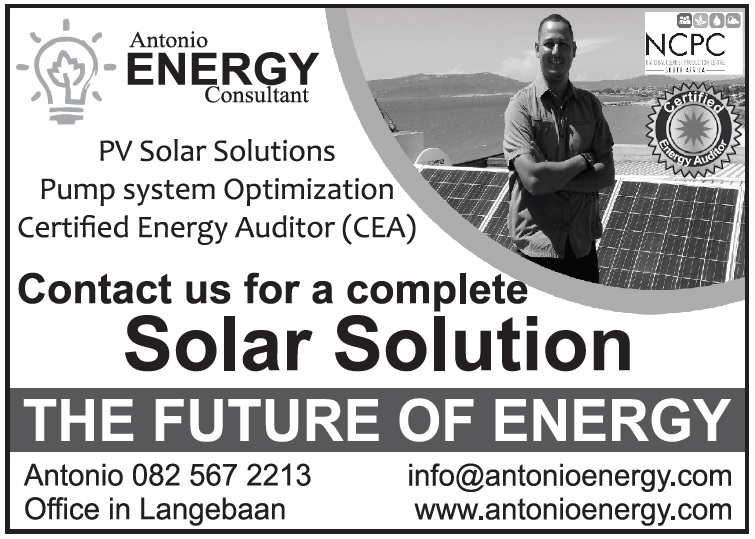 AR Jones Engineering (Pty) Ltd, trading as Antonio Energy Consultant, is an Engineering company based in Langebaan. 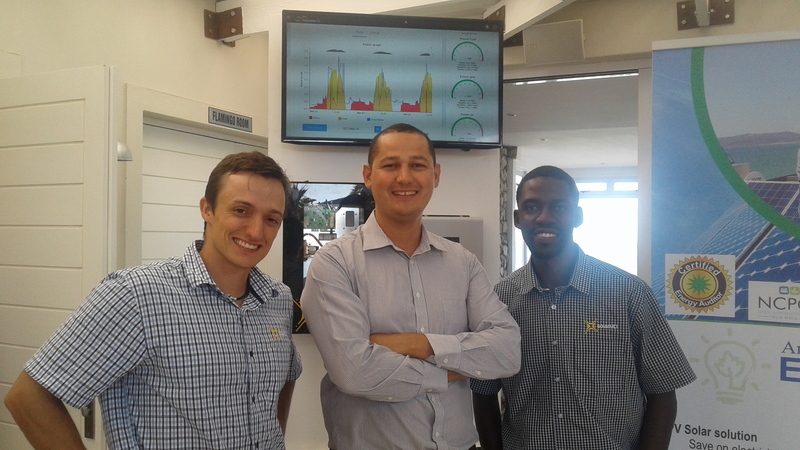 The company aims to inspire better school marks in mathematics and natural Science by rewarding Grade 9 kids with a prize. 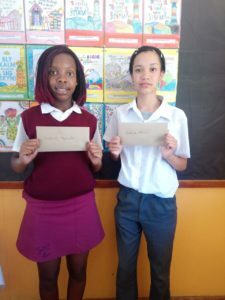 The company identified NIEUWOUDT PRIMARY SCHOOL in a small town, Klawer, to sponsor a prize for the best student in Grade 9 for Mathematics and Natural Science respectively. Nieuwoudt Primary school teach grade R to Grade 9. Antonio Jones, director of the company and also an alumnus of NIEUWOUDT PRIMARY SCHOOL, selected the school. 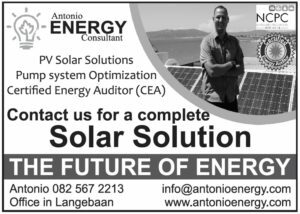 The initiative was discussed with the school principal, Mr. JA Cloete, who agreed and accepted the award, which will now become an annual award. The two learners, Anelisiwe Mbekushe (15 years old) and Patricia Africa (15 yr old), were the winners of the 2017 A.R. Jones Engineering Award and the award was handed over during the annual award giving ceremony. Patricia was the winner of the Natural Science award, she achieved a final mark of 68% in grade 9 and was also the top student in Grade 9. She has been the top student for a few consecutive years, dispute being raised by a single parent. Just proof that she does not allow her circumstances to impact her performance. She will continue her school career at Vredendal Senior secondary school. Anelisiwe was the best student in Mathematics in grade 9 and achieved a final mark of 73%. Although Afrikaans is not her first language, and she initially struggled, she manage to out perform other learners. She will continue her school career at Mossel bay. We at A.R. 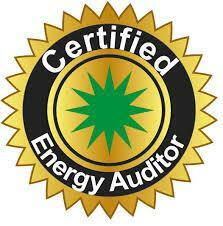 Jones Engineering (Pty) Ltd are really proud of your achievement and therefore reward you with the cash price. We hope you will keep it up and continue working hard like this. Why are Math & Science Important? Our world is changing. Today, we rely on mathematics and science in ways we could not imagine thirty years ago. Innovations in technology help us communicate across the globe with ease through satellites, the internet, and cell phones. We challenge other companies to follow the example and also sponsor a prize to inspire children to improve mathematics and natural science marks.